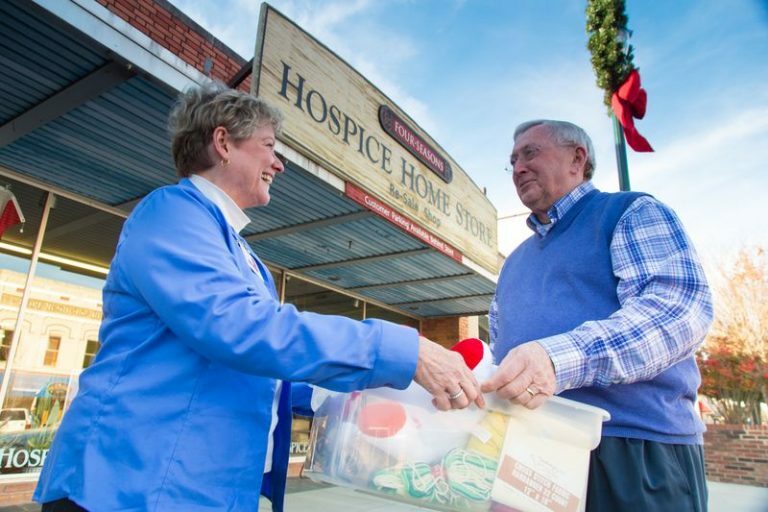 Whether your goal is to meet new people, become more involved in the community, or give your time in honor of the care we provide, there are many ways you can help. 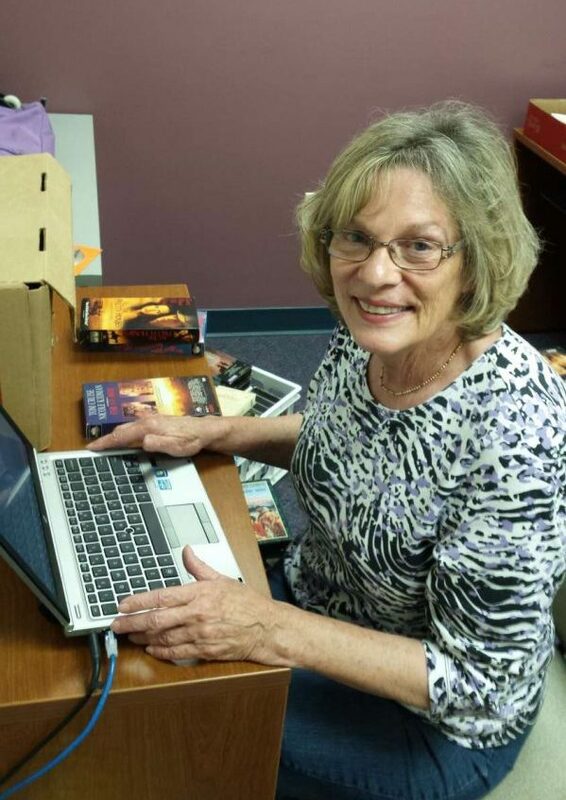 Many of our volunteers are family members or neighbors of those we have served – and they want to give back. If you are looking for ways to give of your time to the Four Seasons’ community, please read on to learn more about opportunities for engaging in volunteer service at Four Seasons. Visit with patients on a scheduled basis for companionship and emotional support. 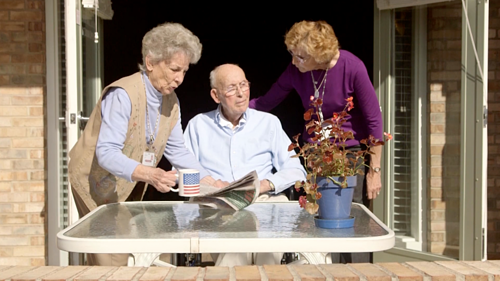 Provide respite for caregivers to make appointments, staying with patients in the home. Shifts are up to three-hours, once a week. Visit assigned patient(s) on a weekly basis. 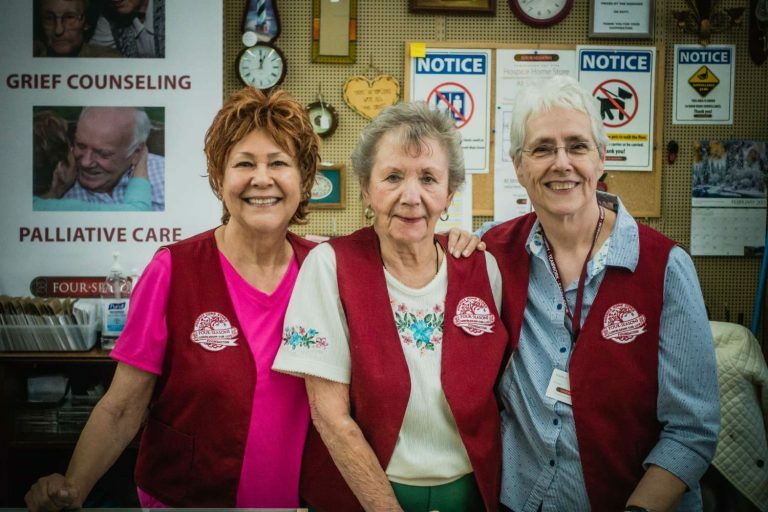 Provide socialization and supportive presence for patients residing in Nursing Homes and Assisted Living Facilities. Perform tasks to ensure comfort and care in a homelike environment. Provide emotional support, companionship, and assistance to patients as appropriate. Distribute meals, help stock linen closets, and keep common areas tidy. Assist staff in answering patient call bells and visitor questions as needed. Run errands for an assigned patient on an as-needed basis. Visit assigned patients in facilities. Visit patients at Elizabeth House. Pet therapy animals must be trained, registered and insured. Visit patients in home care settings and providing haircuts on an as-needed basis. All Hair Stylist Volunteers must have appropriate licensure/certification as required by North Carolina state law. Make monthly check-in phone calls to bereavement clients. Visit bereaved clients to provide emotional support and social interaction. Connect veteran patients with veteran volunteers. Assist in honoring our veteran patients with a Pinning Ceremony. Provide office support in one of our administrative offices. Administrative tasks may include copying, filing, data entry, mailings, making phone calls, etc. Deliver paper goods and supplies at one of our offices. Assist with light handiwork and maintenance jobs. Serve in a fun, team-oriented retail environment in downtown Hendersonville. Help to receive, price, and sort donations. Work on the sales floor as a cashier or help to keep the store neat, clean, and well stocked. Bake homemade goodies for special events throughout the year. Sew, Knit or crochet a variety of different comfort items and quilts for patients. 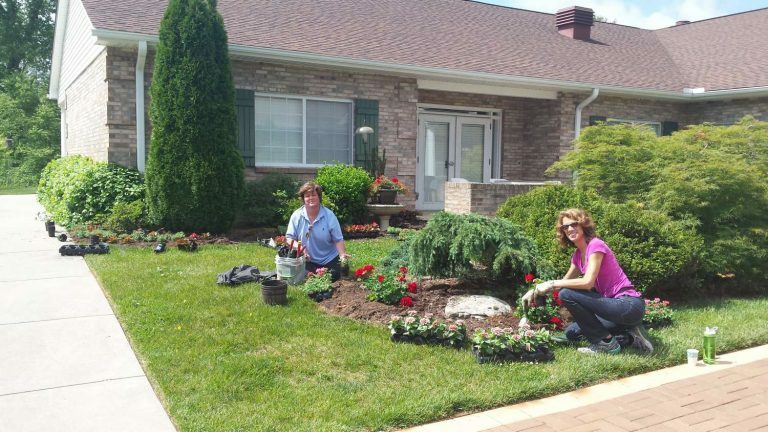 Help maintain Elizabeth House gardens by weeding, dead-heading, and mulching. Fill bird feeders and clean bird houses as needed. Greet and welcome visitors in the front lobby of Elizabeth House. Orient family and visitors to the facility. Make homemade goodies 1 – 2 times per month to share with Elizabeth House patients, families, and staff from an old-fashioned tea cart. Decorate Elizabeth House seasonally for holidays. Serve as the Four Seasons representative within their congregation and to the local community. Ensure awareness and understanding of Four Seasons services and how to access our care. Help staff special events and fundraising events throughout the year. Assist with prep work leading up to the event. Serve on committees to plan, organize, and facilitate events. Visit assigned nursing home or assisted living facility as scheduled. Help lead group resident activities such as bingo, art, and music.